1. 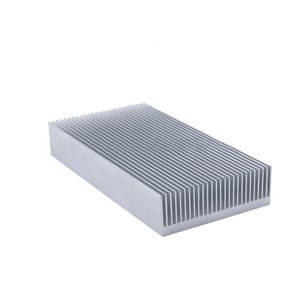 We are Factory with more than 15 years in aluminum extrusion sheet metal heat sink. 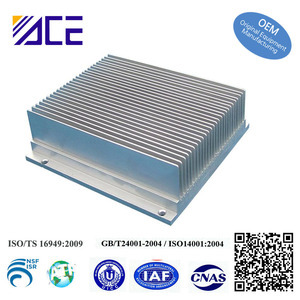 Aluminum profile heat sink Customized aluminum profile heat sink. or it is 15-20 days if the goods are not in stock, it is according to quantity. 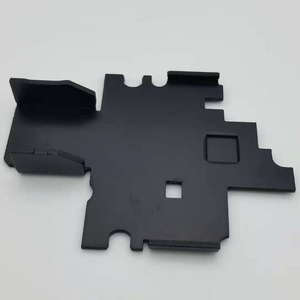 1 YRS Shenzhen Shuangyang Technology Co., Ltd.
3.Material: Aluminum 1070. 4.Surface treatment: anodized and also provided as customers' requirement. 6. 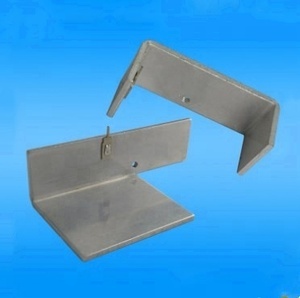 One-stop Service: Mould, Extrusion, Surface treatment, Fabrication, Welding and Assembly, etc. 8. A long term business relatonship is our aim for the international business. 1 YRS Dongguan Kwong Fung Hardware Ltd.
is a manufacturer of aluminum material located in Suzhou, Jiangsu Province. 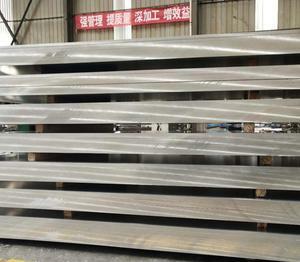 Because of the above machine our production ability will be about 7000 tons every month. 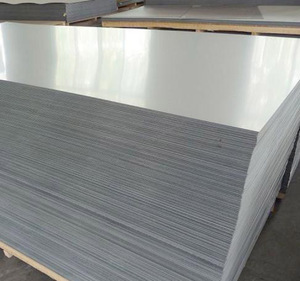 Ltd specialized in producing aluminum sheet, aluminum coil, and aluminum strip, aluminum plate and aluminum foil. 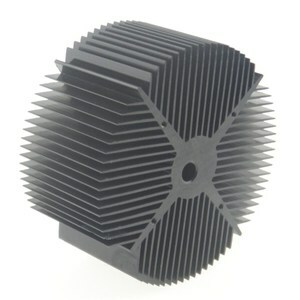 Alibaba.com offers 497 sheet metal heat sink products. About 19% of these are sheet metal fabrication, 12% are aluminum profiles, and 12% are aluminum sheets. A wide variety of sheet metal heat sink options are available to you, such as 6000 series, 1000 series, and 5000 series. You can also choose from heat sink, decorations. As well as from square, angle, and t - profile. 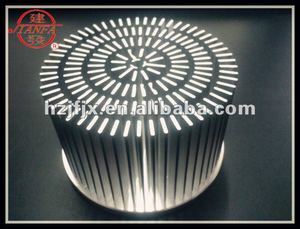 And whether sheet metal heat sink is is alloy, or non-alloy. 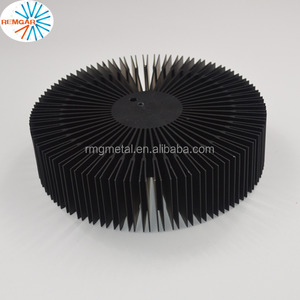 There are 497 sheet metal heat sink suppliers, mainly located in Asia. The top supplying country is China (Mainland), which supply 100% of sheet metal heat sink respectively. 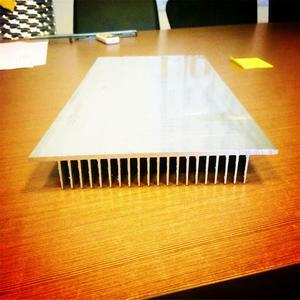 Sheet metal heat sink products are most popular in North America, Western Europe, and Domestic Market. You can ensure product safety by selecting from certified suppliers, including 261 with ISO9001, 38 with ISO14001, and 32 with Other certification.